The shipping ministry of India has extended insurance cover on Iranian ships carrying crude oil to India to be underwritten by Iran's Kish P&I and India's Moallem Insurance for another few months; which would allow refiners to continue importing crude oil from Iran on a CIF basis, a top official from India refining industry said. 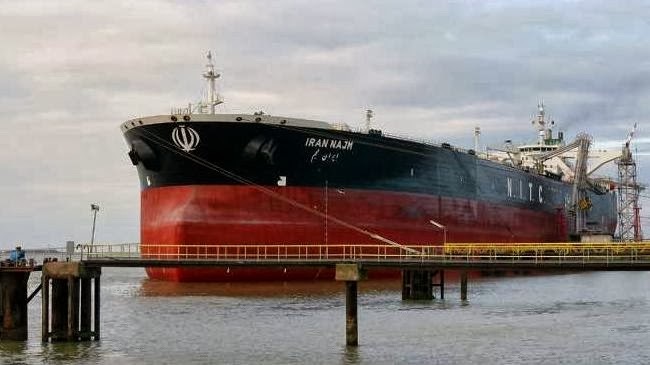 The earlier approval of providing insurance cover to Iranian ships carrying crude oil to India expired at the end of September this year, which froze down crude oil imports. India imported a total of 13.1 million mt of crude oil from Iran during the last fiscal year, a sharp drop of 5 million mt from 18.1 million mt in the fiscal year 2011-12. Indian refiners asked Iran to start delivering crude on a CIF basis in July 2012 after the EU imposed sanctions that prevented European P&I clubs from providing insurance coverage to cargoes carrying crude oil from Iran. Public sector refiners Mangalore Refinery and Petrochemicals Limited (MRPL) and Hindustan Petroleum Corporation Limited (HPCL) stopped importing Iranian crude in April after insurance companies introduced 'subject to sanctions' clauses. MRPL still cannot receive Iranian cargoes at its recently commissioned single-point mooring because the mooring was not insured at the time of commissioning. It can receive only at the Mangalore Port jetty not at the SPM, the source said. MRPL and Essar Oil are the two major importers of Iranian crude. HPCL is still waiting for clarity over the issue of whether Indian refiners are fully covered for processing Iranian crude before resuming imports.